Sharing is Caring. We offer full-service social media management services. Transform your social media presence with high-quality engaging content, daily activity, heavy traffic and increasing followers. Headroom For Days brings a unique quality to the social media space having years of recording industry experience. Our insight will help you smartly communicate with your audience and get more from your social media presence. We bring in-depth knowledge of social media strategy and online marketing to clients in a variety of aspects of the recording industry. 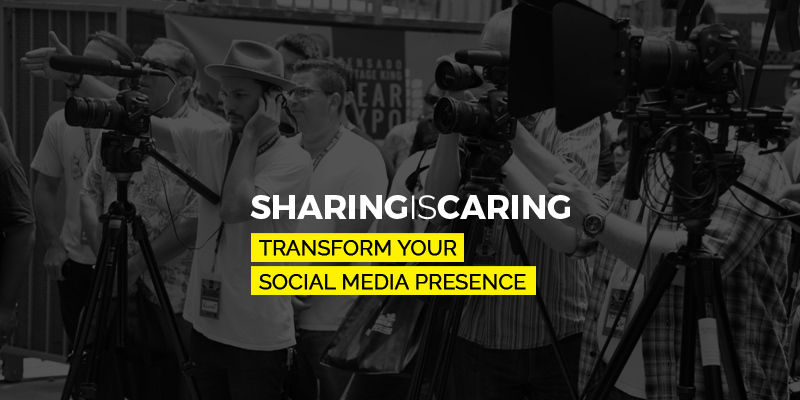 Whether it's taking over and existing program or starting from scratch, we can help you maximize your Facebook, Instagram, Twitter and Youtube networks.